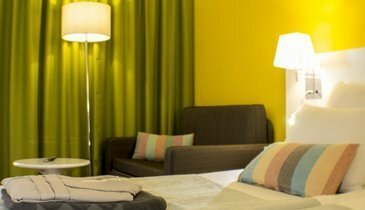 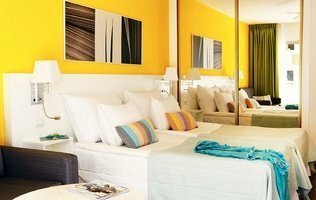 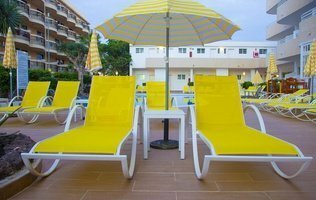 The Coral California is a modern and fully equipped Adults Only accommodation (+16) in Playa de las Americas. 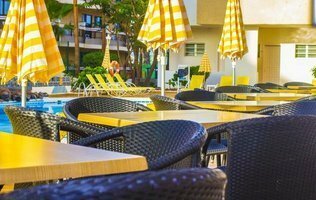 It is a refurbished studios and apartments resort in Playa de las Americas with a minimalist design and 3-star services close to the centre of the locality and of the bet beaches of the south of Tenerife. 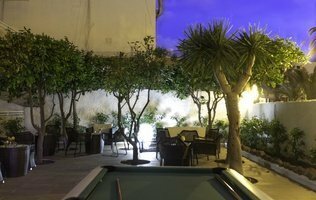 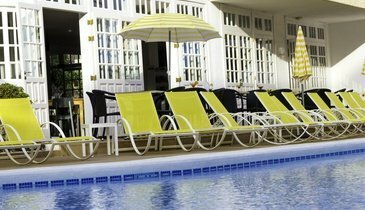 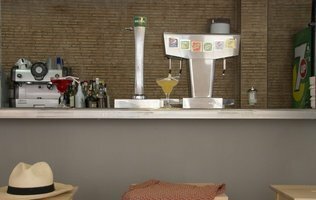 Rest in an Adults Only hotel in Las Americas with swimming pool, Chill out area, parking... Everything at the bet price here, on the official website of the Coral California.